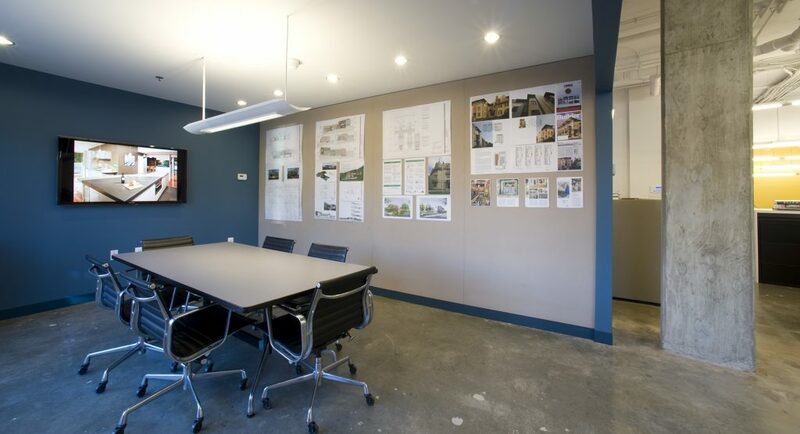 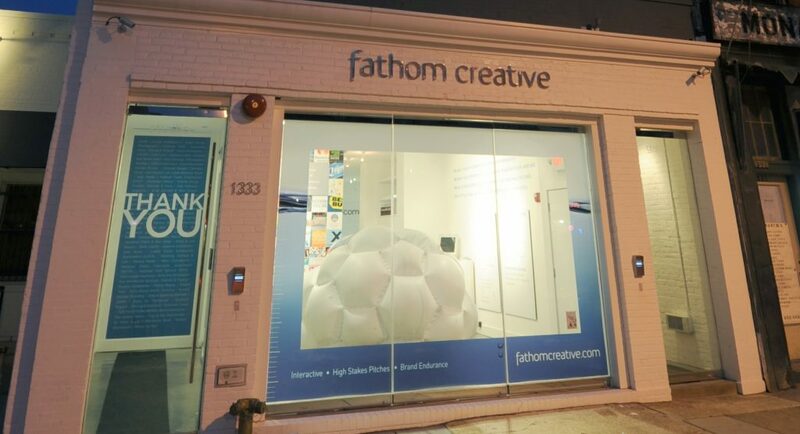 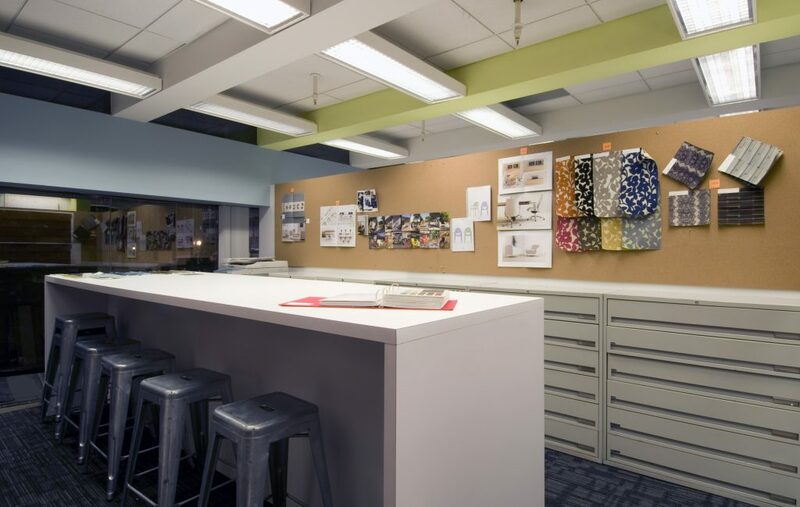 This busy architecture firm wanted a budget-conscious remodel of their existing space that would pack a lot of impact—all while maintaining occupancy and keeping disruption to the business to a minimum. 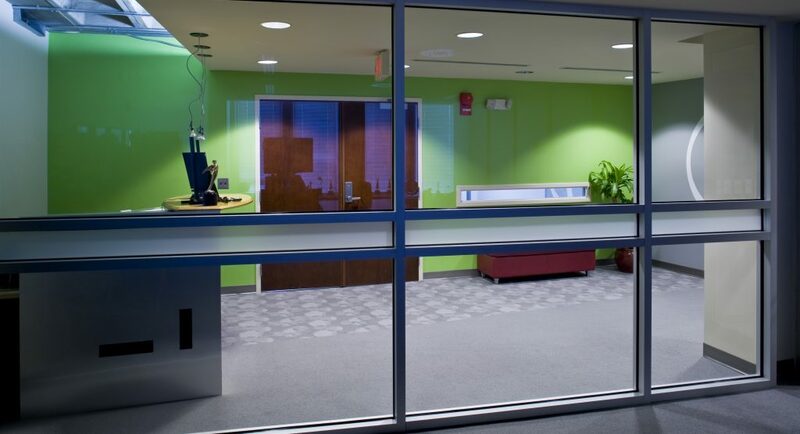 The challenge was met with updated reception and conference areas, kitchen, library and carpeting and painting throughout. 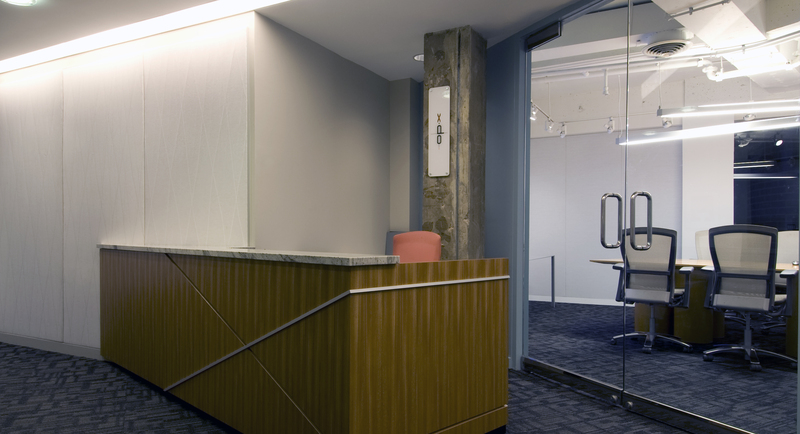 New spaces in the circular planned office built around a courtyard were created by reconfiguring furniture systems and adding walls and transitions through lighting, color, and carpet.